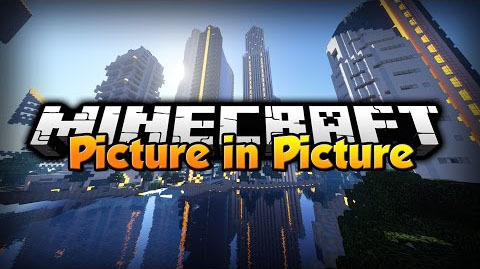 Picture in Picture (PiP) Mod 1.12.2 gives players ability to have different vision in Minecraft game. 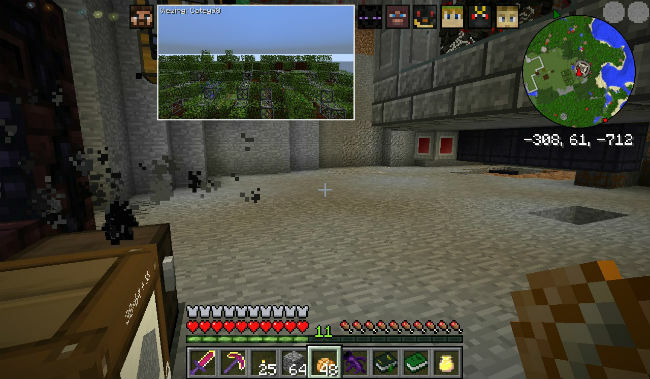 The most highlight feature of this mod is the fact that it can show you the Minecraft world from the perspective of other players, and you are also able to watch many players. 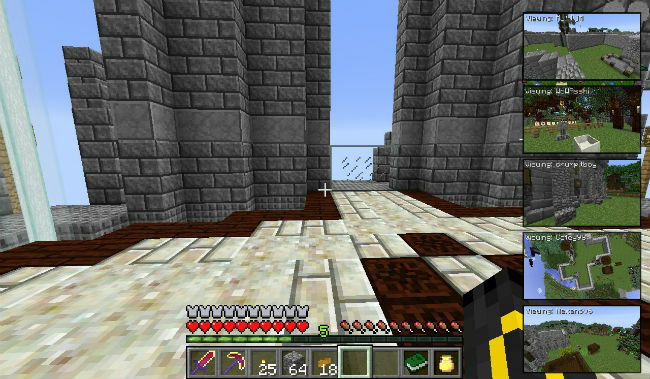 After installing the mod, by render other player’s point of views, players can see Minecraft screen each other. As a result, they can know who is burning down your homes, or even who is poking around your home. All players have to do is adjusting configurable settings. Obviously, this mod is the one you need to try to make gameplay more interesting and know what other players are doing.